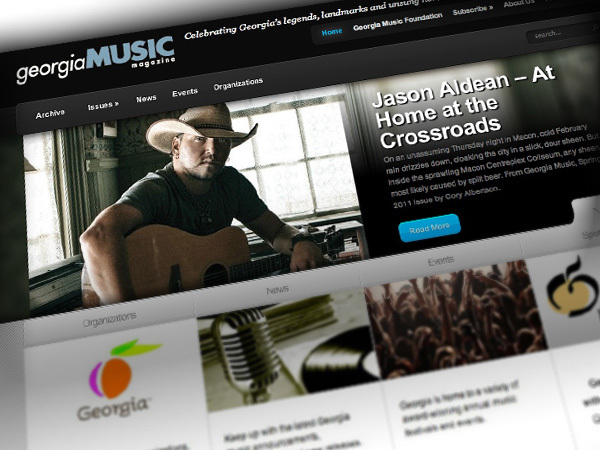 Georgia Music celebrates the legends, landmarks and unsung heroes. Published quarterly, the magazine features insightful profiles, news, reviews, events, music-themed travel stories, music education highlights and much more. The multiple genres covered in each issue reflect Georgia’s diverse and innovative musical landscape.